The Sangoma FreePBX Phone System 100 - 100 users or 30 calls is the world’s most trusted open source platform for building the PBX of your dreams. 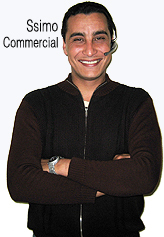 At its core, it is an open source web-based graphical user and configuration file writer that empowers companies that use Asterisk® PBX software to save time making writing your own dial plans and confi guration files much easier and letting you focus on other aspects of setup of your VoIP communications system. 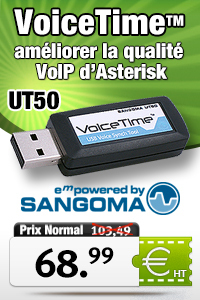 For Analog Ports - We recommend Sangoma Analog Cards. 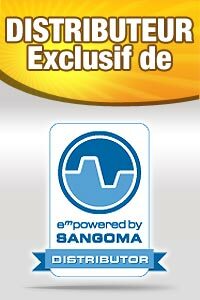 For Digital Ports - We recommend Sangoma PRI Cards. From its initial introduction in 2004, when it contained only four database tables of configuration files for Asterisk, FreePBX has grown to encompass more than 219,000 lines of code and hundreds of tables. The FreePBX project now provides an entire open source platform and communications ecosystem that can not only ease installation by providing confi guration files for Asterisk, but also provide support and ongoing updates to the entire system. 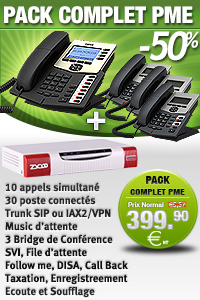 Its ability to work in the cloud or on site lets you maximize fl exibility while providing you the ideal PBX solution. In addition to the FreePBX software and appliances, there are a number of hardware options that can help you optimize your PBX solution. 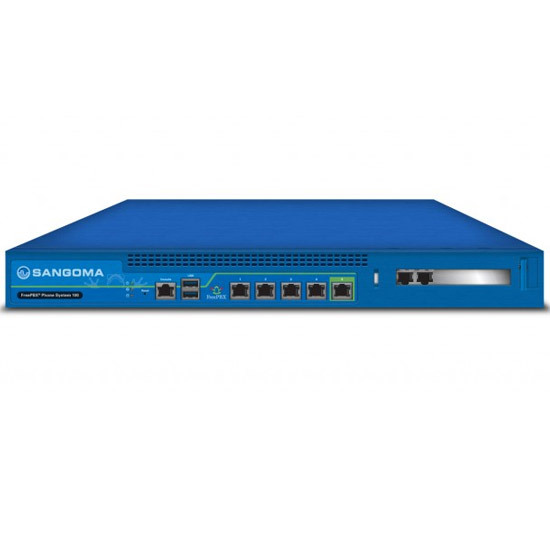 Sangoma provides a full line of products for your business to create a fully-functioning VoIP communications system. Sangoma’s wide range of digital, analog, and data telephony cards have been engineered and used in Asterisk® solutions from the very beginning, and have become the standard by which other interface cards have been measured. Equally adept at handling the call density of the office or the call center, these premium telephony cards offer peerless clarity and reliability. Carrier-quality enterprise session border controllers that provide reliable VoIP security for a wide range of enterprises, from the small business to the large corporation, the Vega SBCs can handle up to 500 sessions simultaneously, providing a secure connection point for SIP trunking, along with the fl exibility, redundancy, and durability of a VM-ready solution. 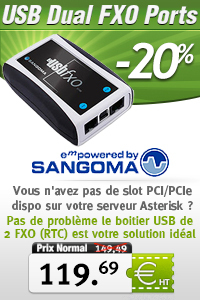 Sangoma A400 Carte analogique PCIe 12 ports FXO/FXS avec le module anti-echo,offrir une qualité audio supérieure dans une carte compact 2U qui se développe de deux à vingt-quatre ports en utilisant un emplacement unique interface. carte de 4 ports T2/E1, bus PCI 3,3V/5V.